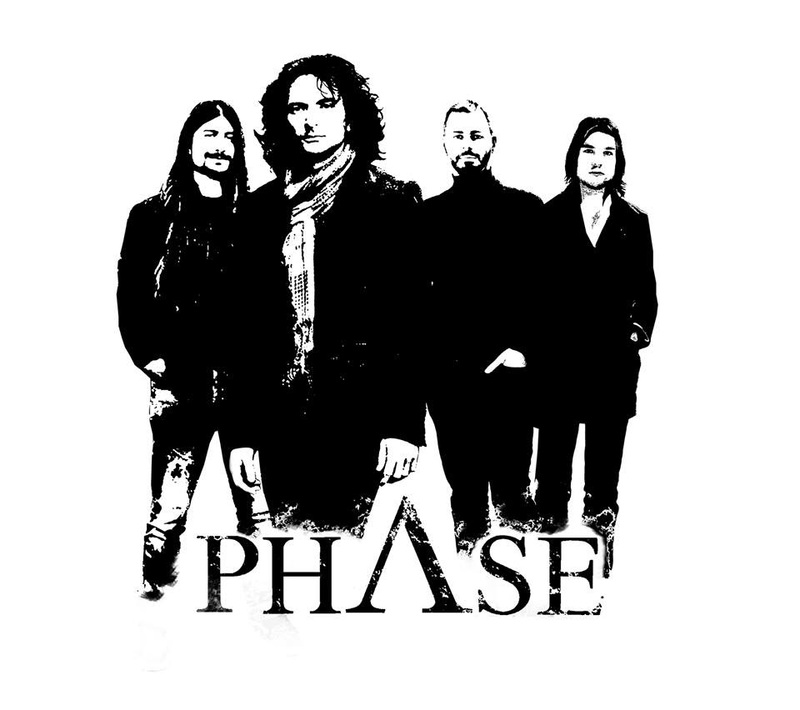 Phase’s song Amethyst creeps across the ears like an arachnid’s silhouette; a king of fear. Thanos Grigoriou’s vocals snarl over slow mixolydian chords as brutish drums march the beast forward. Though the purple stone of the song’s namesake traditionally protects against intoxication, the various distortions colouring the mix, as well as overlaid discordance, creates the effect of the nemesis. The bass enforces these tensions using surprising notes to underlay the chordal harmonies before falling back to the root. The track recoils in a swirling break before a thrashing snare reignites the rage to the finish. 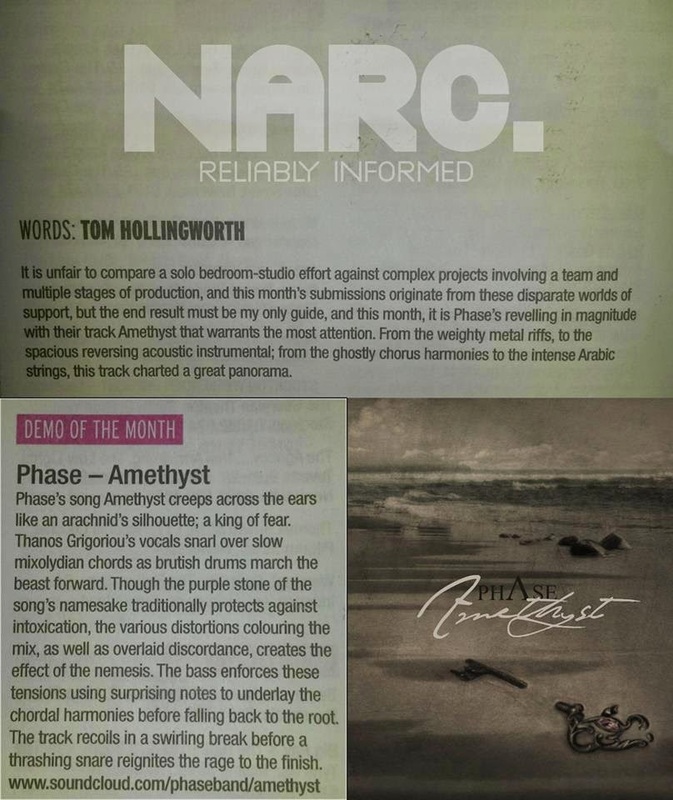 It is unfair to compare a solo bedroom-studio effort against complex projects involving a team and multiple stages of production, and this month’s submissions originate from these disparate worlds of support, but the end result must be my only guide, and this month, it is Phase’s revelling in magnitude with their track Amethyst that warrants the most attention. From the weighty metal riffs, to the spacious reversing acoustic instrumental; from the ghostly chorus harmonies to the intense arabic strings, this track charted a great panorama.